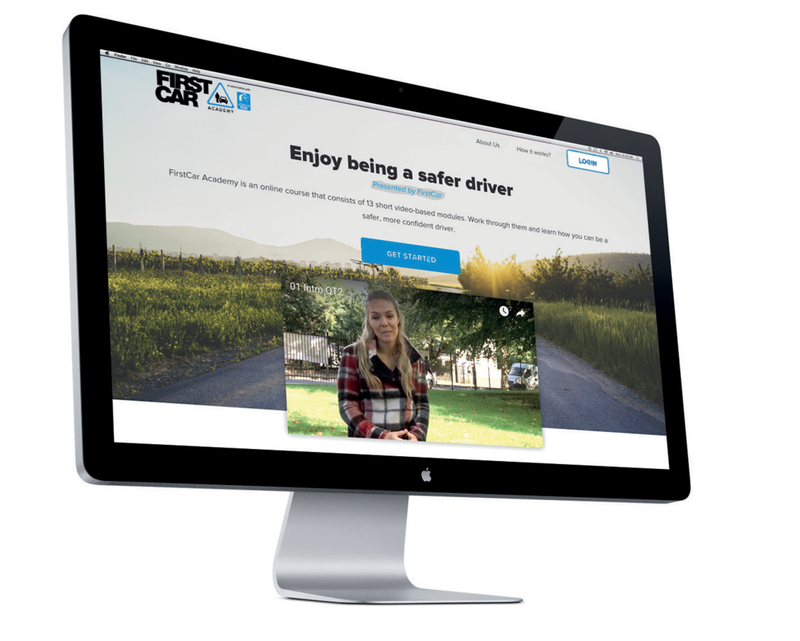 Welcome to FirstCar, the one-stop-shop for learner and newly qualified drivers! We've teamed up with some really great companies to bring you lot's of advice and help to take you from under 17's driver experiences, Driving Lessons & the Theory & Practical Tests, all the way to helping you feel informed about buying your first car and finding car insurance ideal for young drivers. Essentially you'll find lots of information and advice to help you get on the road safely and without breaking the bank! Check out some of the best deals on everything from insurance to new and used cars. We hope you find FirstCar a useful resource; don't forget to tell us if there's anything you want to know, but can't find. Fancy winning a brand-new Vauxhall Corsa? Spare just a few seconds to enter and this could be your first car worth £13,265!